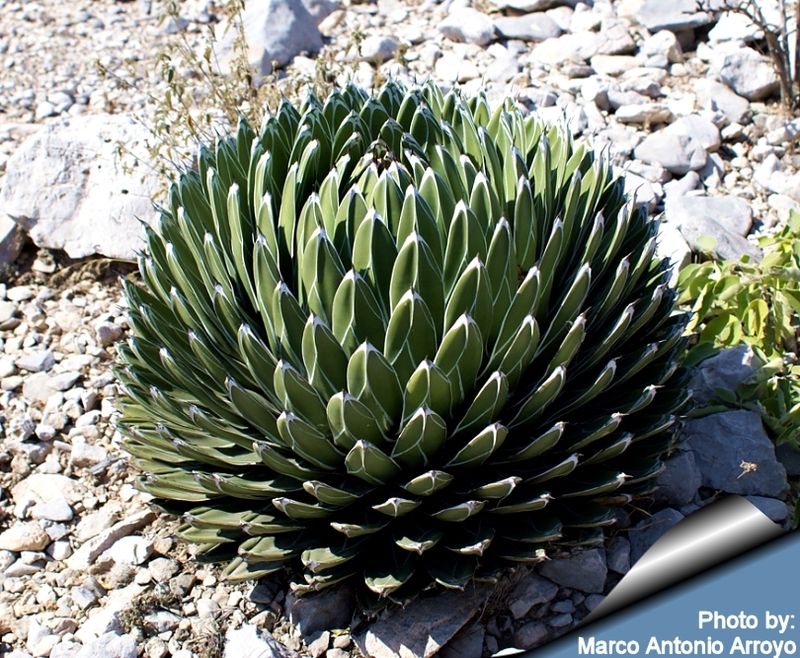 An agave is a tropical American plants with basal rosettes of fibrous sword-shaped leaves and flowers in tall spikes; some cultivated for ornament or for fiber. There are many subtropical species that are very hardy and tolerate some moisture. The agaves range in differant sizes and shapes. Their hardiness ranges vastly amoung differant species. Some are quite beautiful and we have grown a vast variety selection in zone 8 in Virginia Beach. Agave scabra x victoria regina "Shark Skin"
Agave ocahui x attenuata "Blue"